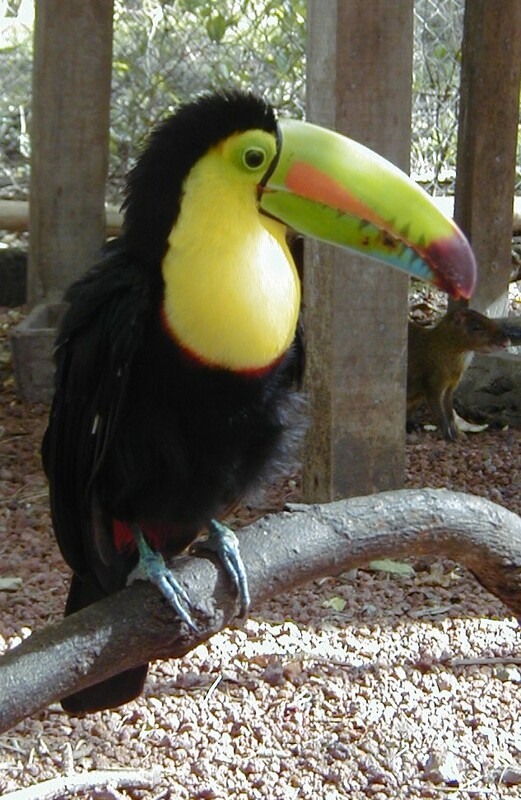 Before we lived in Costa Rica, toucans had only been characters on cereal boxes. So imagine my surprise to discover that those beaks really were huge, and those bodies really were black and bright. But the biggest surprise was watching a flock of toucans overhead: power, beauty, grace… mesmerizing. That a bird like this exists? Amazing. That it can fly? Glorious. It’s enough to make one wonder what other preposterous, beautiful, unexpected things lurk nearby that go unnoticed or unheralded. And when we eventually do sense them, what then? That’s one of the questions that nudges along the books I write. Maybe it’s of interest to you, too. If so, I invite you to amble around here, and see if something raises a question, sparks a hope, or lights a smile.